Practicing architecture in New Orleans often gives us the opportunity to work on buildings that have some official historic status. 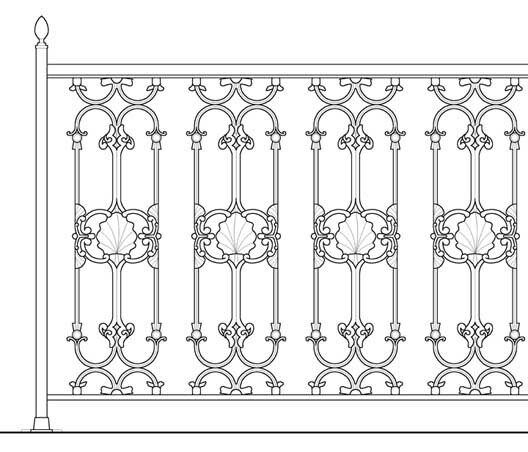 We are often required to submit drawings to a reviewing agency whose task it is to assess the historic appropriateness of any proposed building alterations. 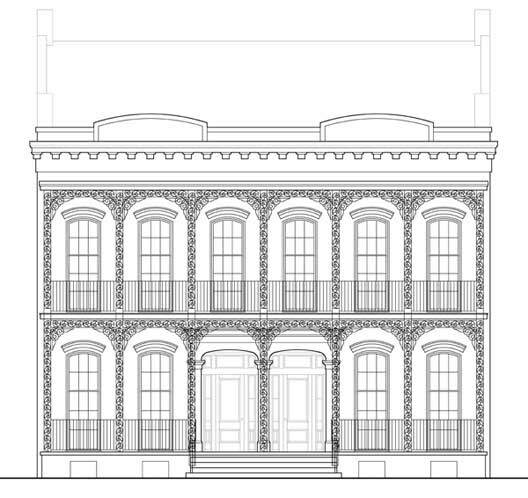 We also prepare applications for historic rehabilitation tax credits, using the same type of documentation drawings. 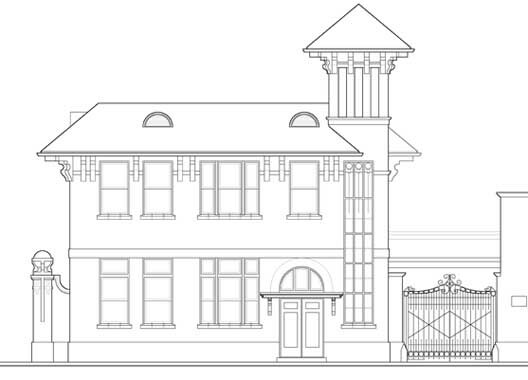 See The Bank Café page in our Portfolio; it is an award-winning historic preservation project. 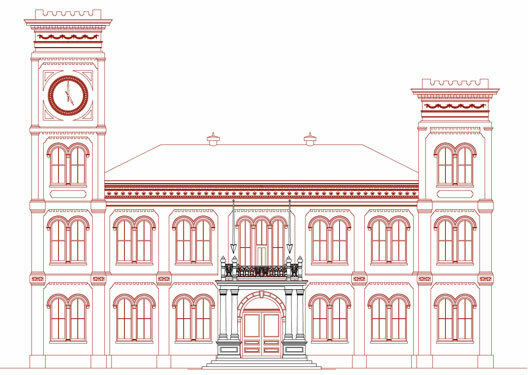 Volume Zero, LLC was hired by the Archdiocese of New Orleans to serve as architect for a window replacement project at this historic school building. The new windows are to meet current energy code and life safety code requirements. At the time of this writing, the design is being reviewed by historic review personnel at the Federal Emergency Management Agency, which is funding the project, and also by the State (of Louisiana) Historic Preservation Office. To learn more about this project, please visit: Government and Institutional Projects.